CandiWare: New Coming This May! 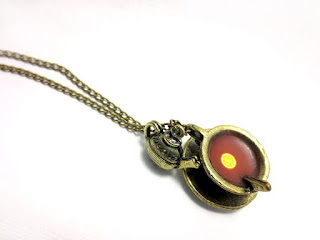 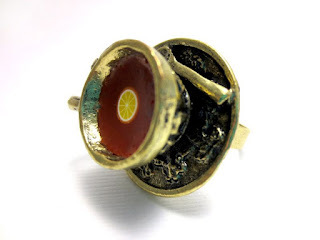 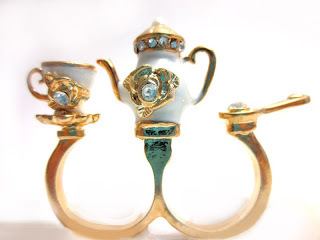 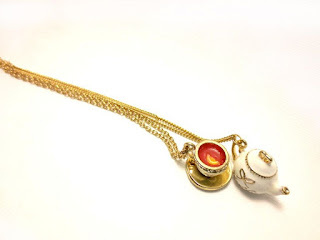 Here is some new Jewelry coming to CandiWare this month! So what do you think? 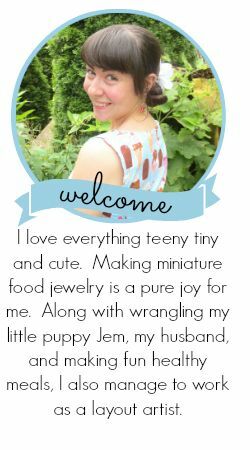 Who is ready for the spring I am so happy it is nice out! 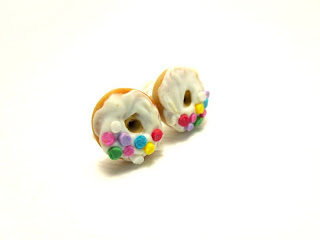 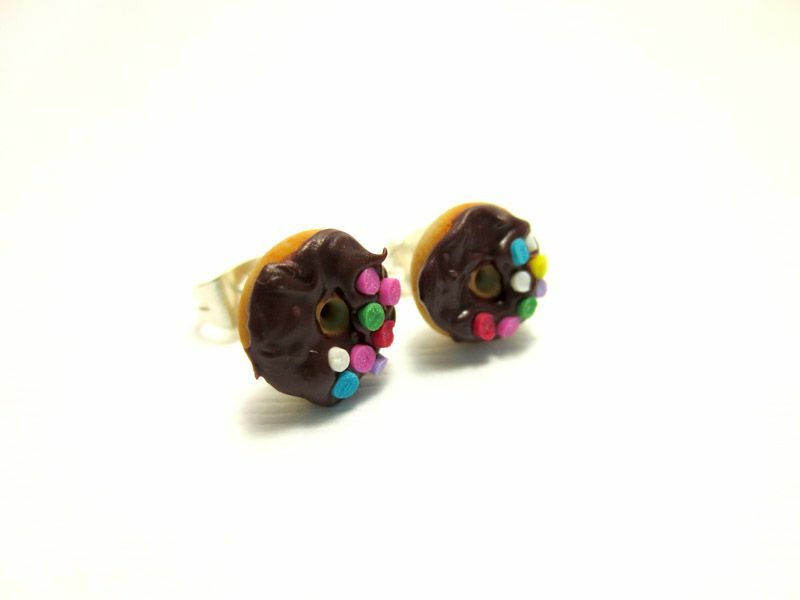 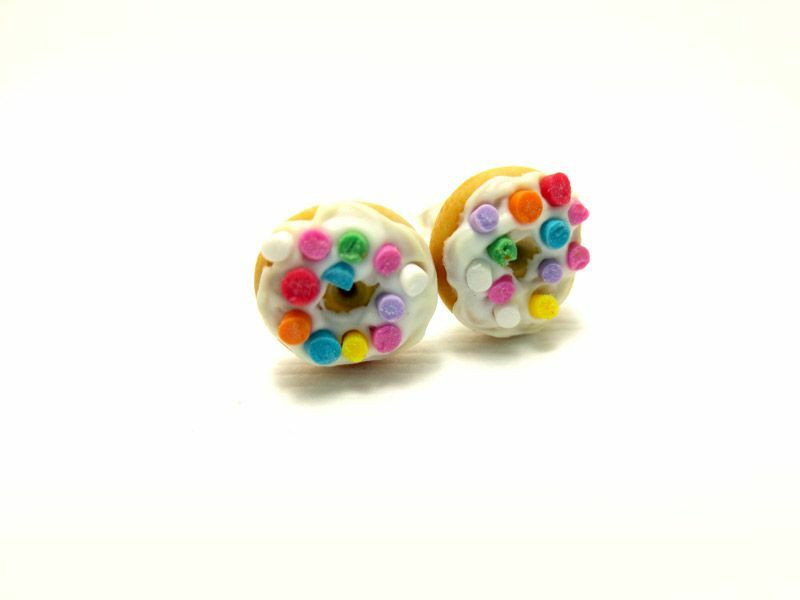 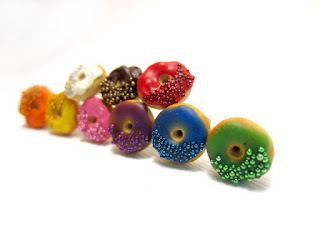 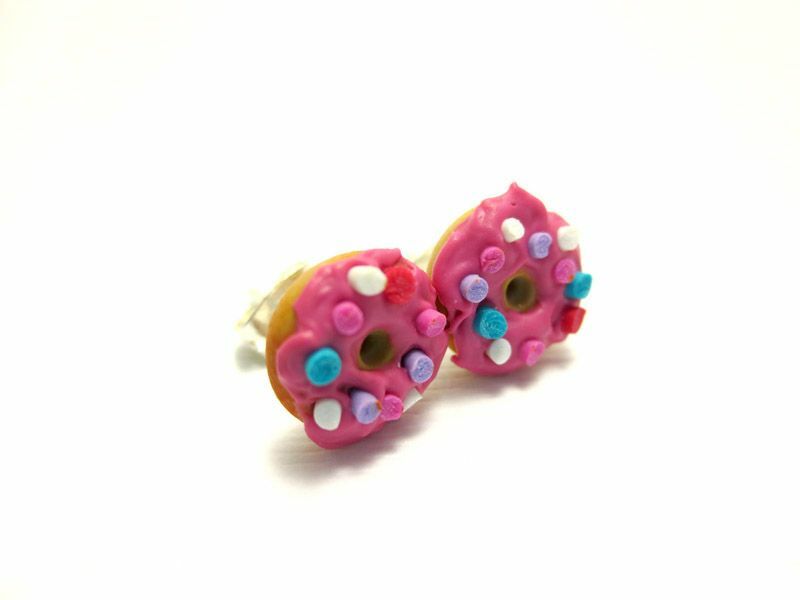 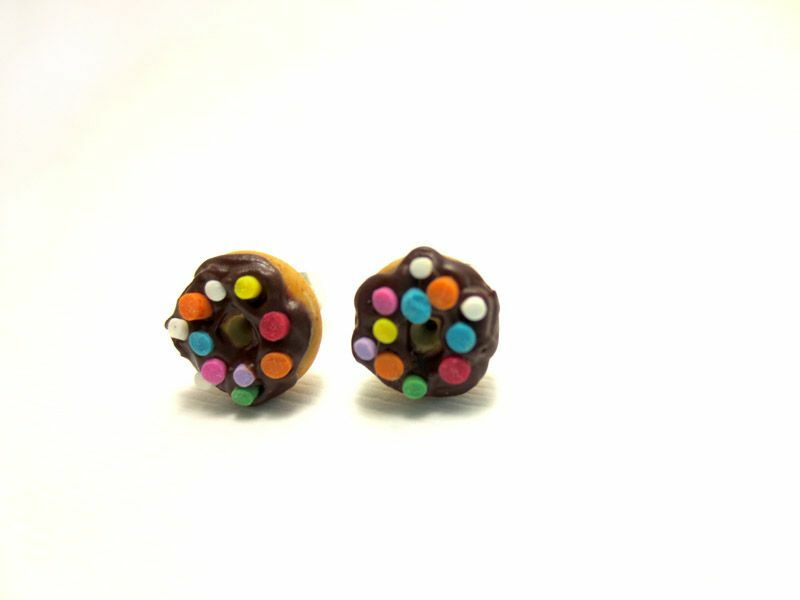 Lots of colour donut earrings!